74 Inch Cutting Width - Clear your driveway with ease and at 74" at a time. 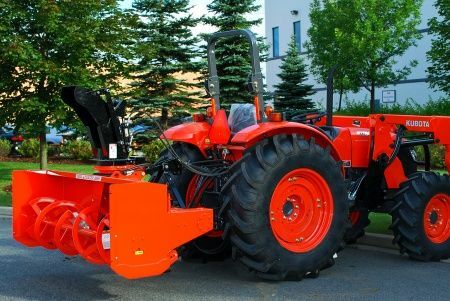 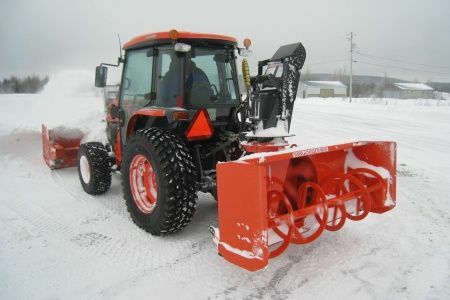 This powerful L Series snow blower throws all types of snow effortlessly. 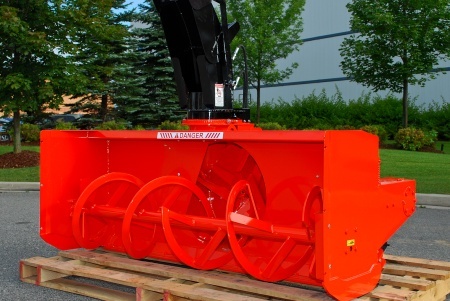 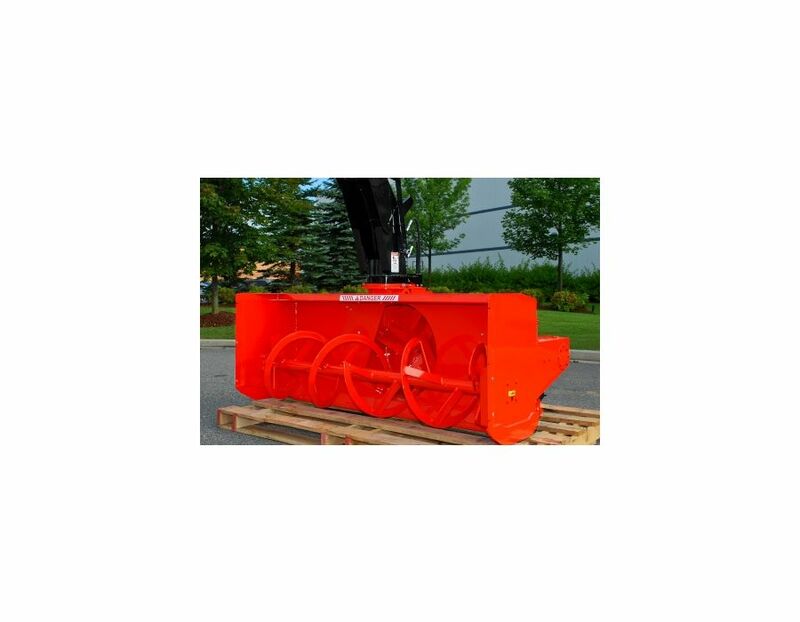 The L2474 L Series Snowblower is available at Kooy Brothers, located at 1919 Wilson Ave., Toronto, Ontario.